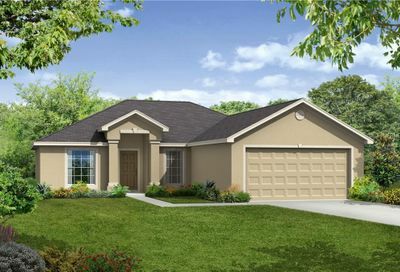 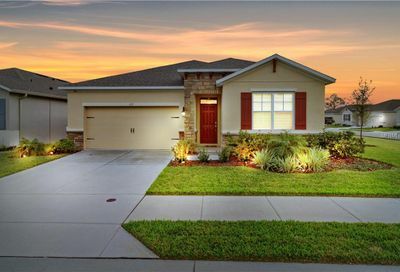 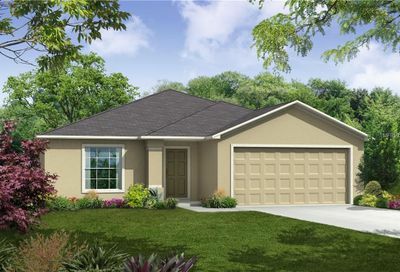 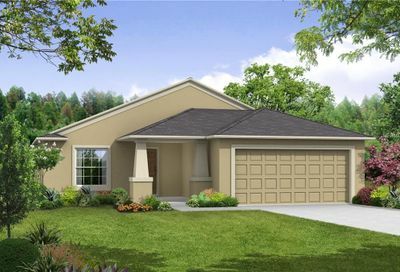 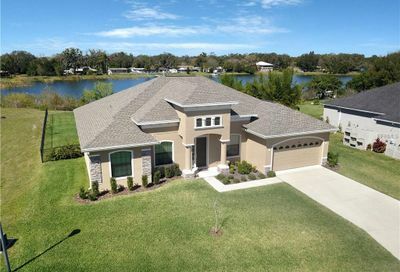 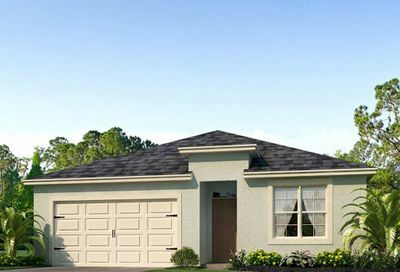 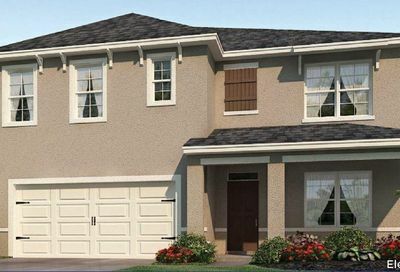 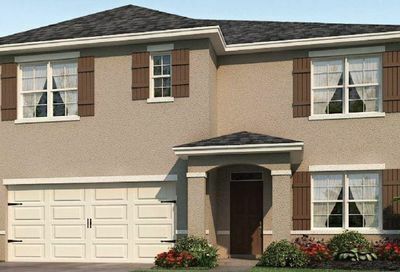 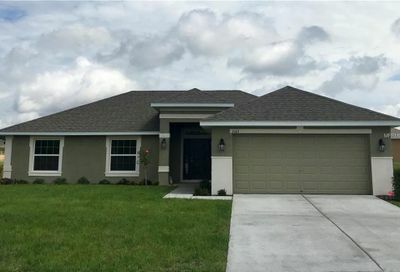 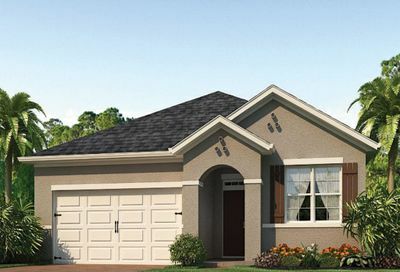 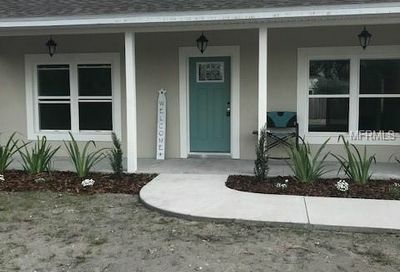 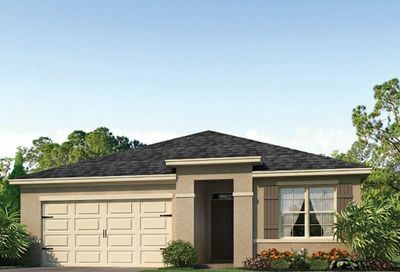 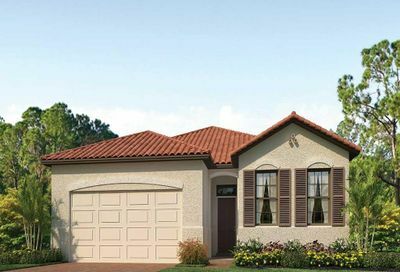 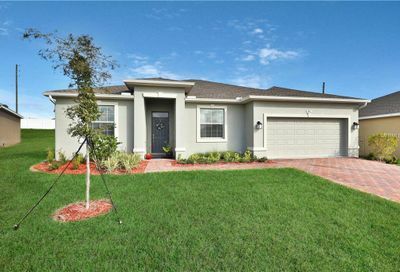 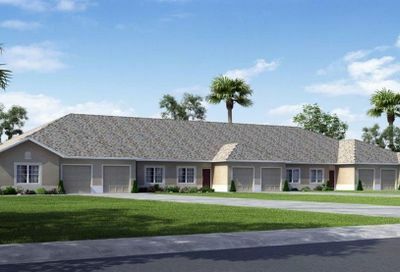 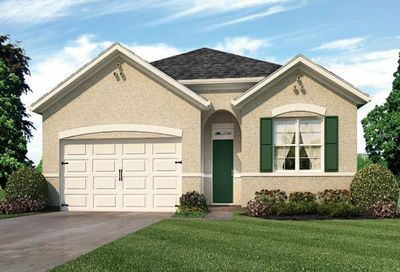 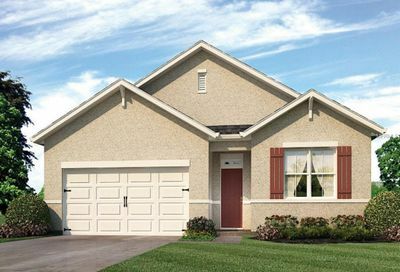 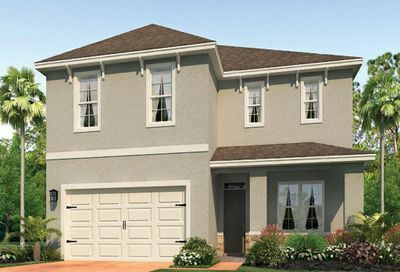 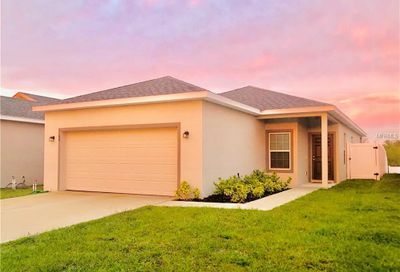 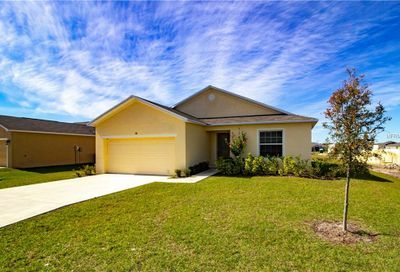 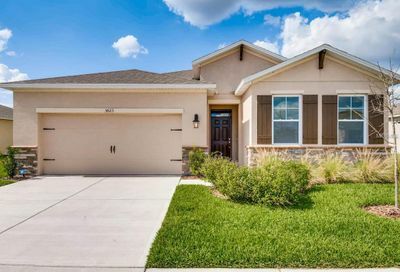 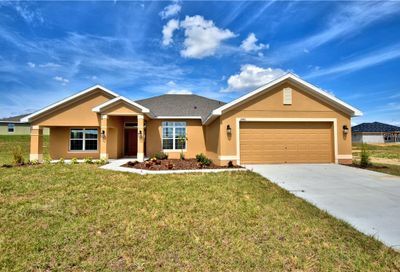 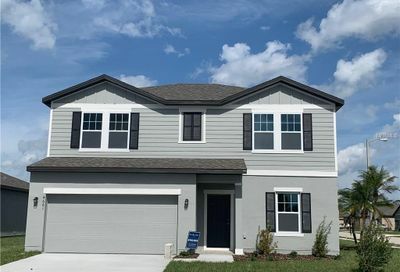 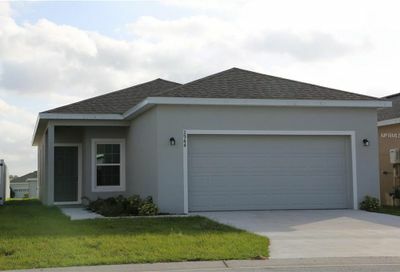 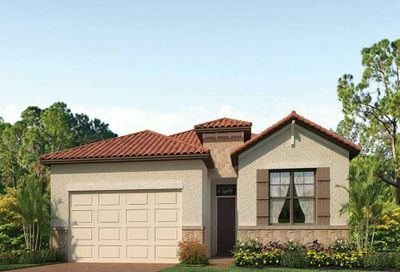 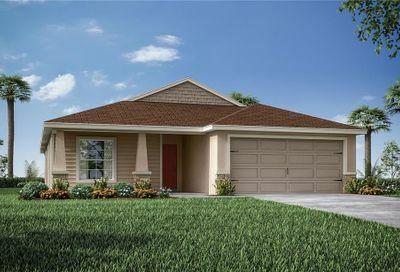 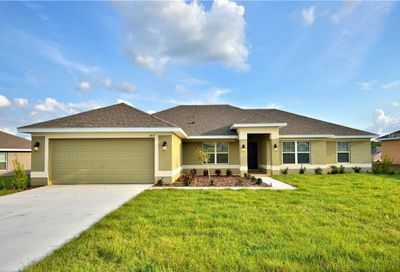  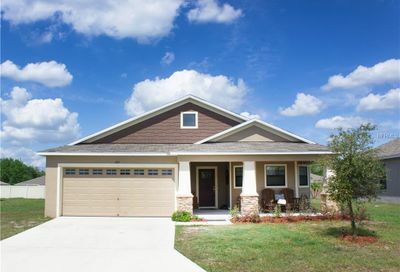 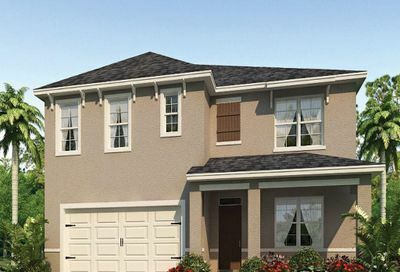 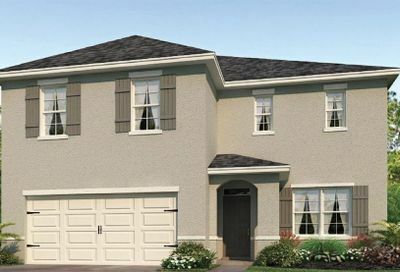 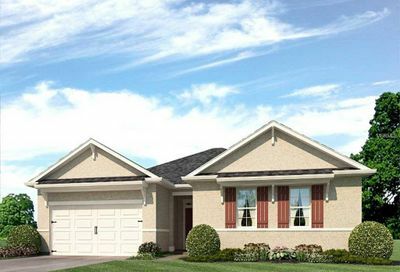 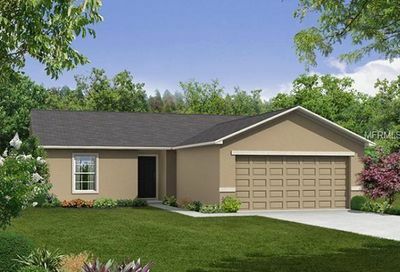 Here you will find all the new construction homes located in Winter Haven Florida. 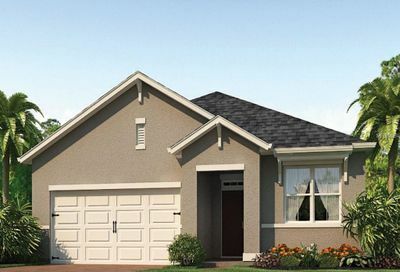 These properties include brand new homes built by local and national builders and range from high-end to affordable. 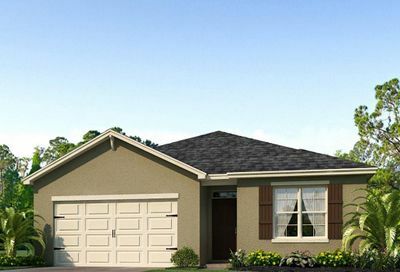 Since these homes have just been built they adhere to the newest safety, efficiency and building codes/standards. 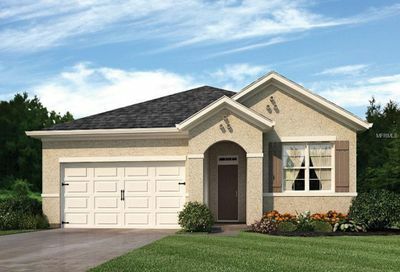 Therefore most of them will qualify for FHA, VA financing and some even qualify for 100% financing through USDA. 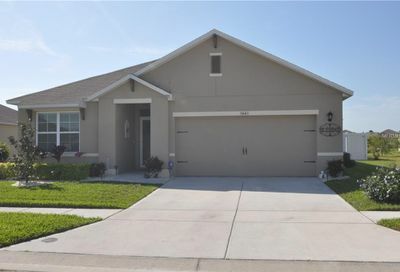 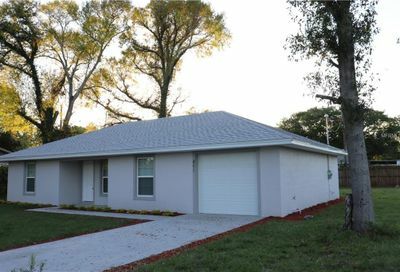 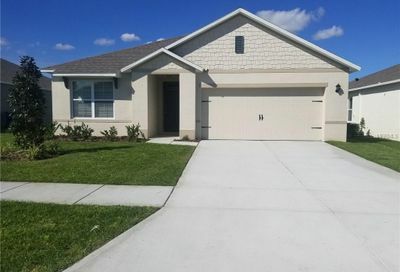 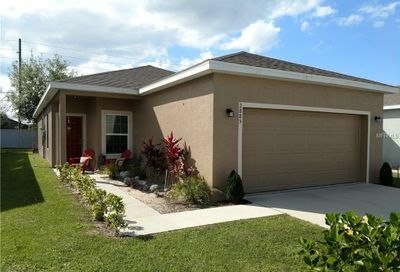 New and Improved Price for this 2018 Southern Home.....Welcome to 181 Solis Drive (Solis Garden) Come check out this 3 bedroom 2 bath Pool home located in Winter Haven. 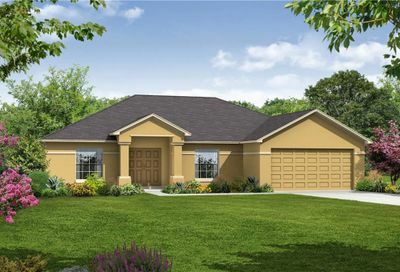 Home boasts split floor plan. 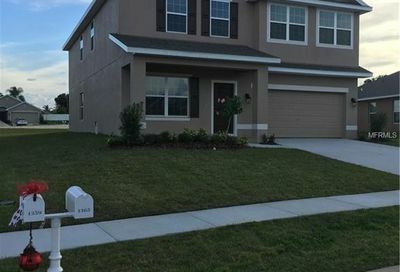 Kitchen has upgraded stainless steel appliances.